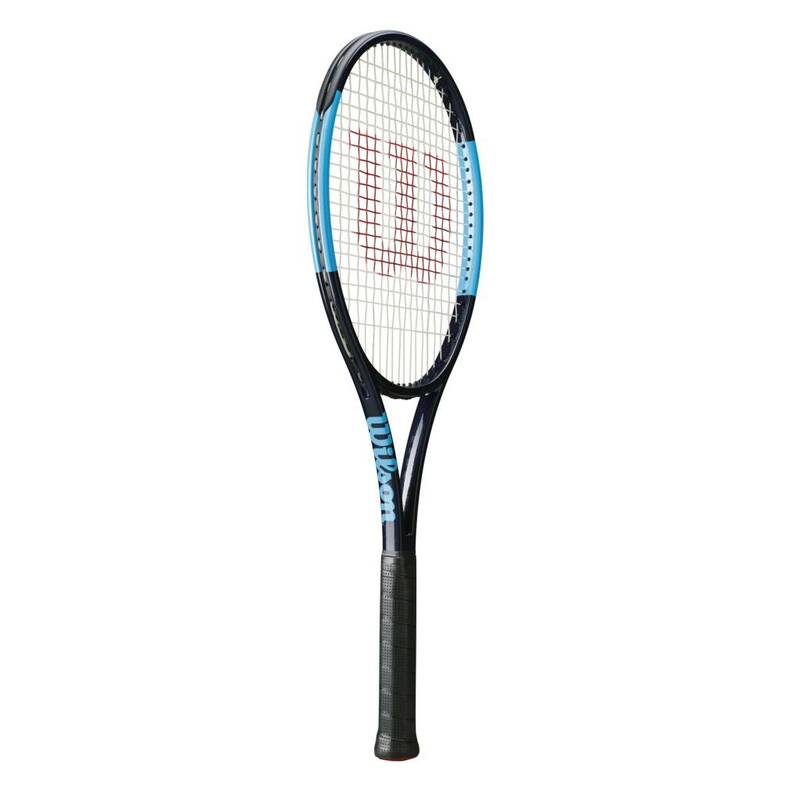 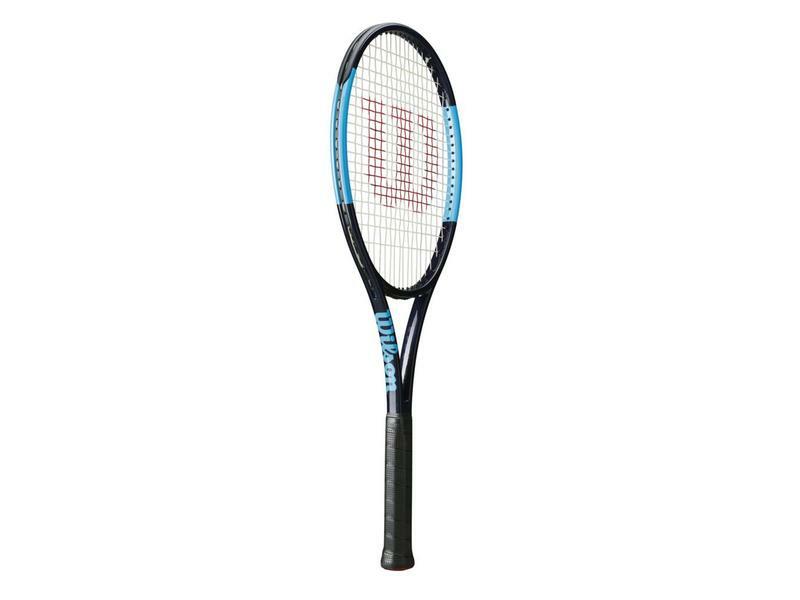 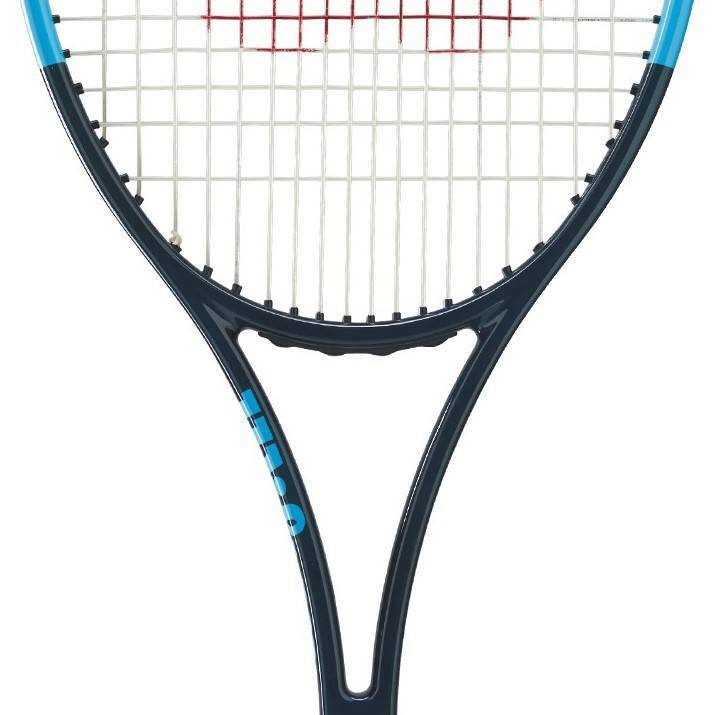 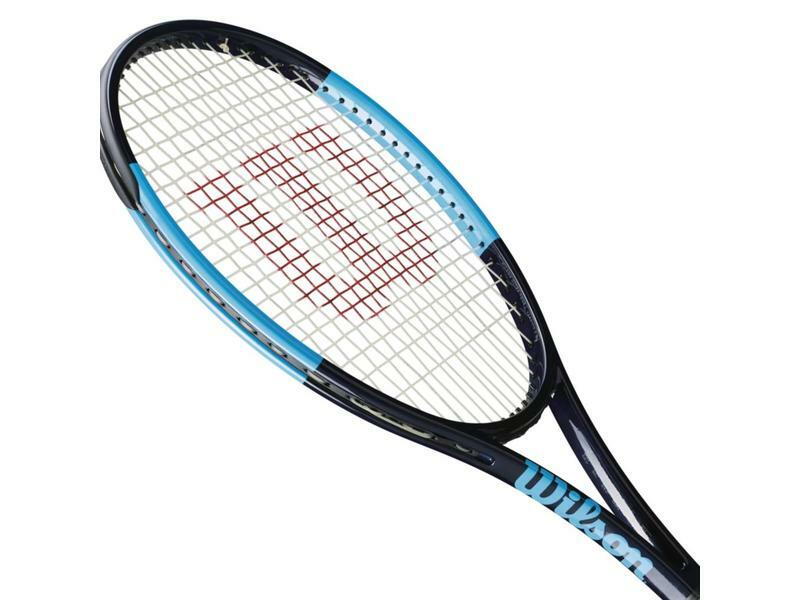 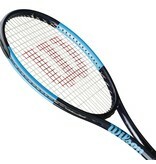 The Wilson Ultra Tour tennis racquet is the Ultra lines' most advanced level frame. 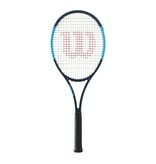 This weighty(11.3oz strung) racquet comes with a 97 square inch head size and a 18x20 string pattern. These things combined lend the racquet to be the most precise and traditional racquet of the series. 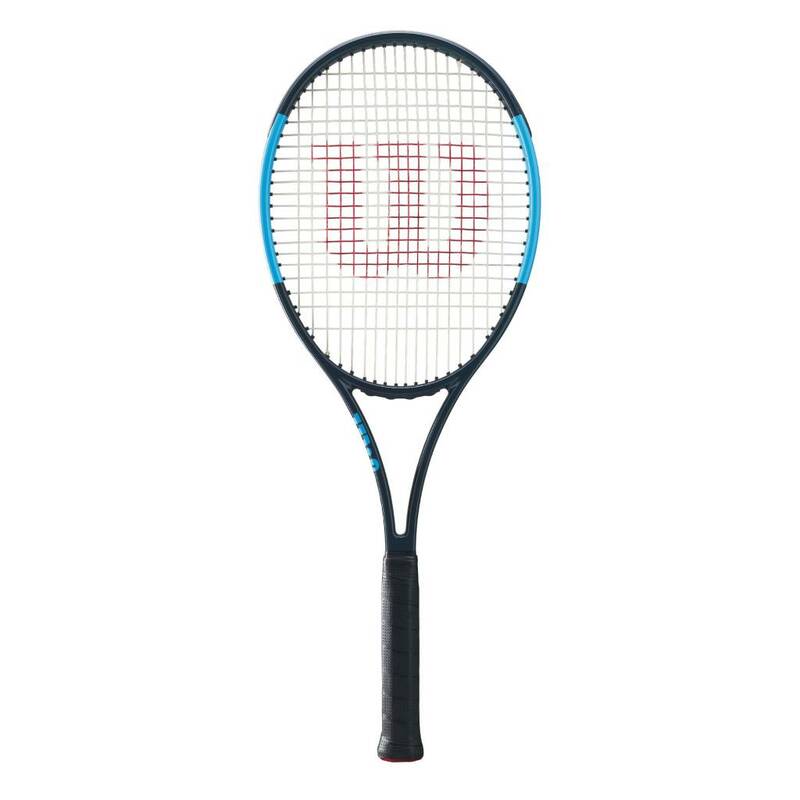 This weighty racquet will harness the momentum necessary to hit through powerful returns and hit faster serves. 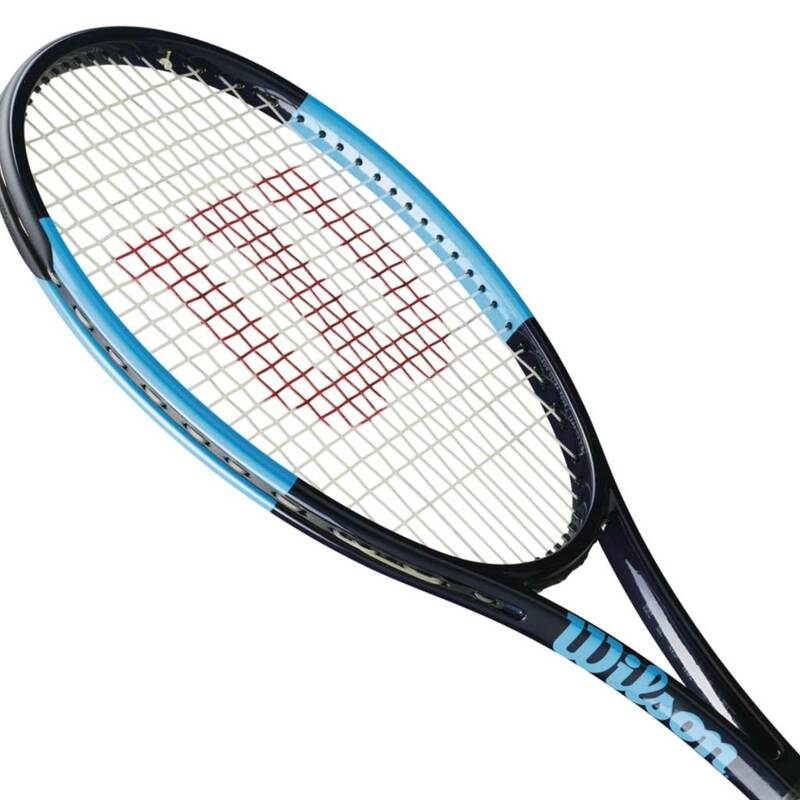 At net and around the court you'll find the weight gives you optimal stability for more forgiving mishits. 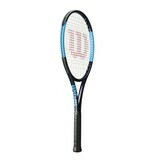 The Ultra Tour remains highly whippy at 6 points head light. 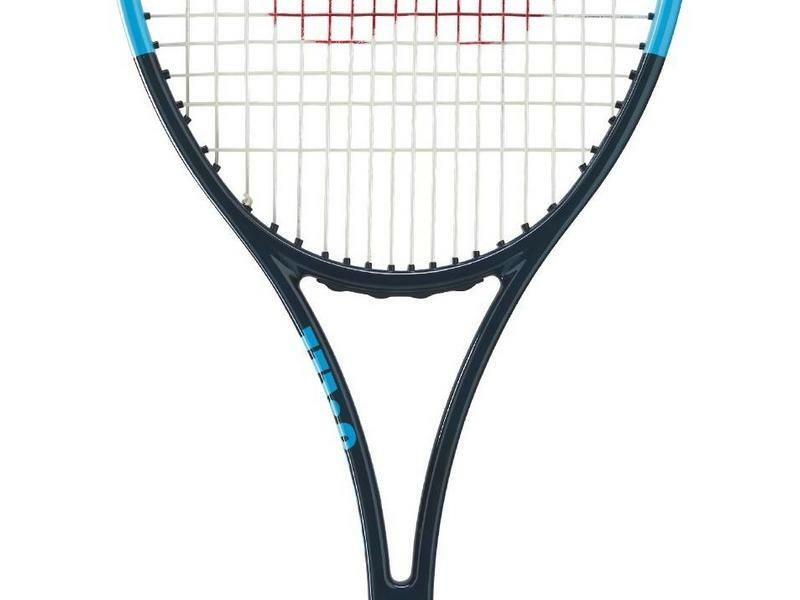 This gives the advanced tennis player a higher chance of getting around the ball with higher speed. 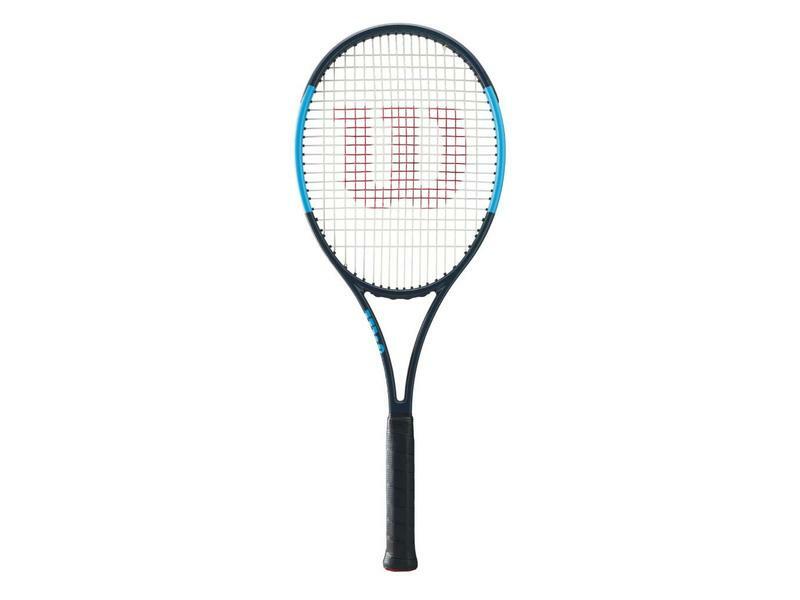 The Ultra Tour is not a sluggish racquet, especially given its weight.